Home News Nescafé bets on esports as sponsor of MAD Lions E.C. 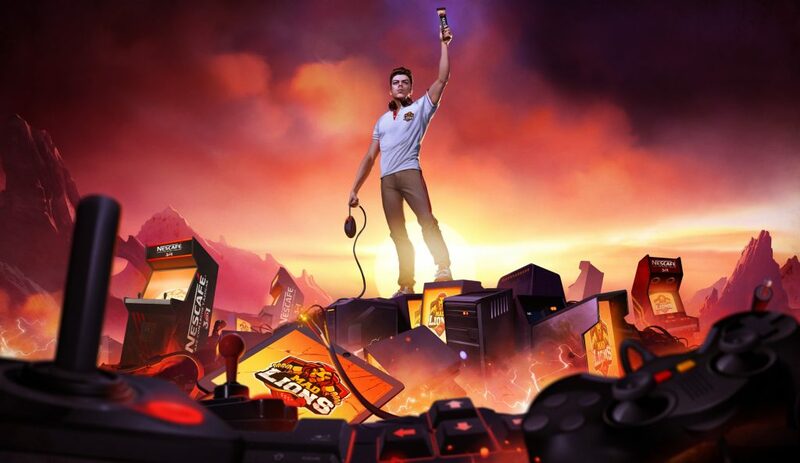 Nescafé bets on esports as sponsor of MAD Lions E.C. Madrid, 16 de Octubre 2018 – MAD Lions E.C. 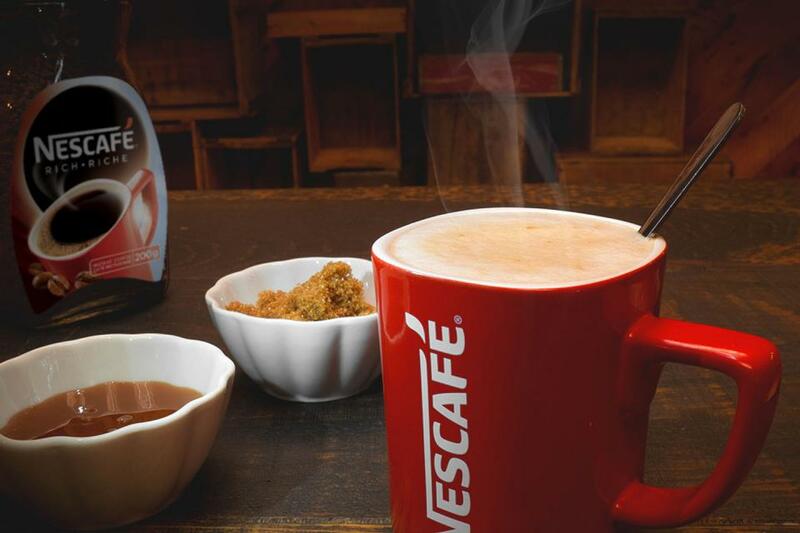 makes public its agreement with Nescafé. Specifically with Nescafé 3en1, making the official entry of the brand into national esports with the sponsorship of the esports club MAD Lions E.C. Its support is focused on the League of Legends team of the club, recent champion of the European Masters international competition, and also of the last season of the League of Legends Superliga Orange. Although the Swiss company has already had a presence in the esports territory in other countries and with other brands, this will be the first time it does so in Spain, which is a great milestone for the electronic sports industry in our country, that receives one of the largest food companies in the world. The coffee brand premieres in national esports with the sponsorship of the Madrilenian club MAD Lions E.C. focusing their support on the League of Legends team. This agreement is the first entry into Spain of Nestlé, one of the great food giants worldwide, specifically with its “Nescafé 3en1” brand. The sponsorship will be materialized with the generation of digital content and the creation of experiences in events focused on bringing the club closer to its fans, starting this weekend at the Madrid Games Week, which takes place at IFEMA (Madrid). Marcos Eguillor, co-founder of MAD Lions E.C. and CCO of the club comments on the agreement: “The entry of the Nestlé group (one of the largest advertisers in the world), through the signing of a sponsorship agreement with Nescafé and its product Nescafé 3in1, is a very important step for MAD Lions E.C. in its relationship strategy with leading brands in its segments. In addition, it is excellent news for a sector that every day attracts more consumer brands that are committed to innovation, digitalization and the transformation of their model of relationship with the customer through eSports “. The sponsorship will be materialized with the generation of digital content and creation of experiences in events focused on bringing club players to their fans, starting this weekend at the largest videogame fair in Spain, Madrid Games Week, where fans can participate in different activities with the club. This agreement has been managed by the agency MKTG, specialized in Lifestyle Marketing and sponsorship, and which has already managed various sponsorship agreements within the territory of electronic sports.